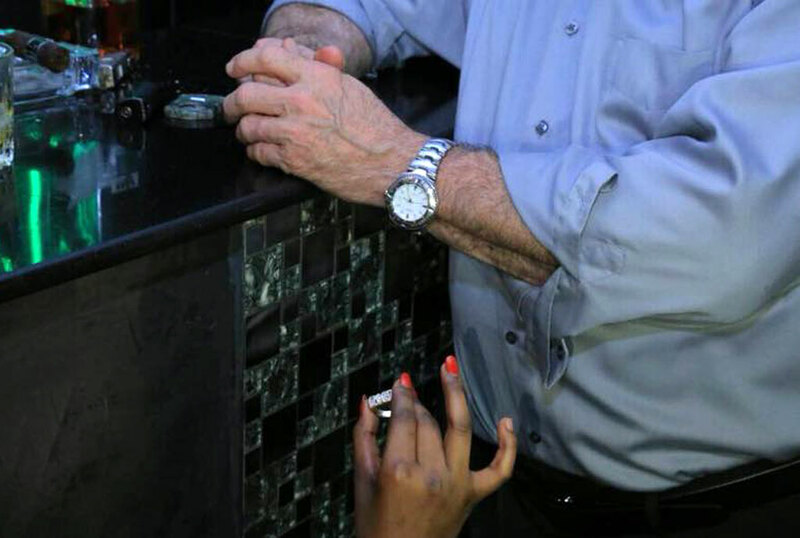 At the turn of the year, pictures of a Ugandan woman proposing to an old White man went around on social media and the reactions were wild. Majority found the idea of a woman proposing to a man against all traditional African norms and abominable while the others called her a gold-digger. So stereotypical! It is 2018 and my humble prayer is that everyone can learn to let people live their lives the best way they know how. We should be civil enough to embrace people’s choices regardless of our racial or tribal beliefs. Let people fall in love with whomever they feel like without feeling the burden of a thousand judgmental eyes. It is a free world for everyone to live in and we can all fit in it. So anyway this woman went down on one knee and proposed to this guy. Apparently she committed a cardinal sin to even imagine such a thing. I do not understand this thinking though. The world needs more confident women who can step out of the shadows and declare their intentions. For as long as roles remain divided between man and woman, any chances to achieve equality are slim. If we want the playground levelled, everyone has to play fair. Ladies, stop acting like you are the only endangered species. Good men are getting rare by the day so you have got to stay “woke”. Yes, you can be assertive without necessarily acting needy. If the conditions are right, go down on that knee and propose. Some of these guys need someone to shake them up a little. They will coil at the mention of marriages but you can rescue them by bringing it to the table. I mean the ring, not the topic hehe. Do not mind who is watching. Our society makes noise all the time about anything.Even that shall pass. Times have changed. You take your chances when they present themselves without butting an eye. Often times, you decide if you are the hunter or the prey because you are never sure which chance will present itself. If you are a woman whose being single is more of a circumstance than by choice, go out there and mingle. Start conversations, do not wait to be texted first. We should have left some of you in 2017 in fact. Be chivalrous and ask some of your love interests to a date. It is okay to buy them something once in a while and if the biological clock is running out of battery, you can propose to your man in a market. Even the Lord will understand.